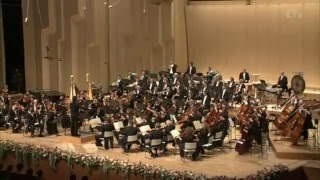 The Tokyo Philharmonic Orchestra 100th Anniversary Special Concert Myung-Whun Chung May 2, 2012/ Suntory Hall. 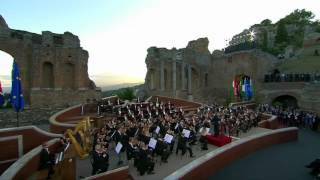 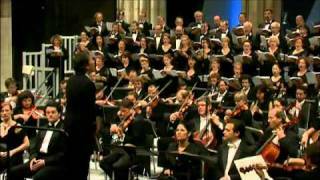 Filarmonica della Scala Myung-Whun Chung Teatro Antico, Taormina G7 Opening Concert. 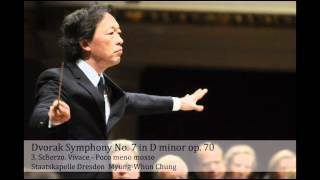 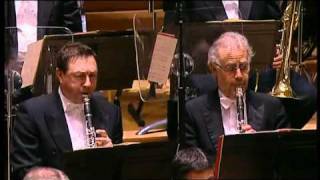 Myung-Whun Chung Orchestre Philharmonique de Radio France. 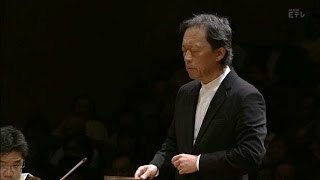 Myung-Whun Chung NHK Symphony Orchestra 19 June, 2013 Suntory Hall, Tokyo. 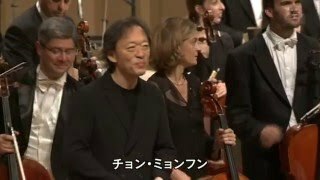 Ravel Le jardin féerique (The Fairy Garden) from Ma Mère l'Oye Orchestre Philharmonique de Radio France Myung-Whun chung October 3, 2013 NHK Hall. 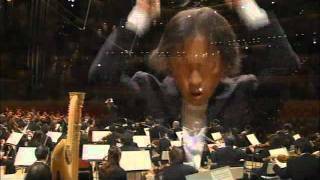 Orchestre Philharmonique de Radio France Myung-Whun Chung. 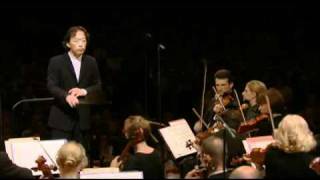 Orchestre Philharmonique de Radio France Myung-Whun Chung Salle Pleyel, Paris July 18th, 2010. 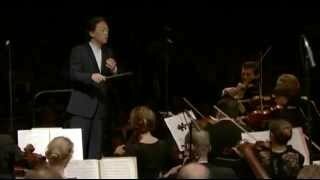 Myung-Whun Chung, conductor Orchestre Philharmonique de Radio France October 5, 2013 NHK Hall. 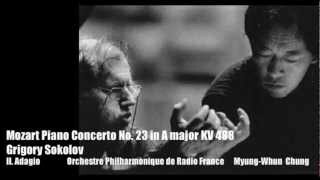 Orchestre Philharmonique de Radio France Chœur de Radio France Myung-Whun Chung Basilique de Saint-Denis. 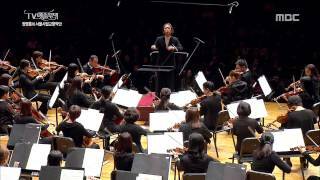 Ravel La Valse Orchestre Philharmonique de Radio France Myung-Whun chung October 3, 2013 NHK Hall. 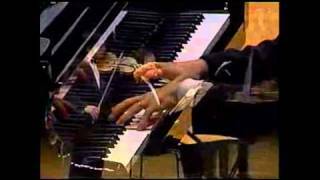 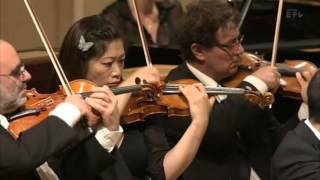 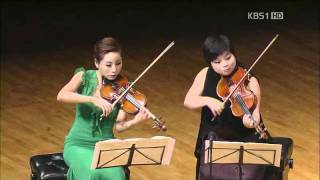 Daishin Kashimoto, violin Myung-Whun Chung, piano Apologies for the poor quality. 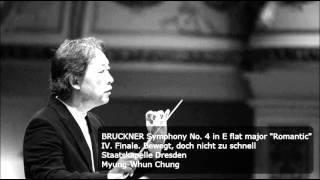 2mvt 17:46 3mvt 24:03 Rundfunk-Sinfonieorchester Saarbrücken Myung-Whun Chung, conductor Kongresshalle Saarbrücken February 27, 1988. 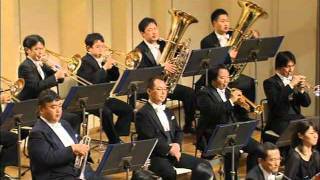 Berlioz: Symphonie Fantastique N향 Myung-Whun Chung, conductor February 5th, 2011 NHK Symphony Hall, Tokyo. 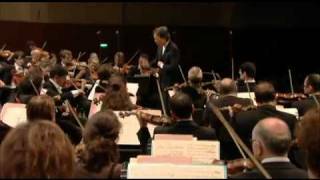 Orchestre Philharmonique de Radio France Myung-Whun Chung Recorded at the Salle Pleyel, 18 June 2010. 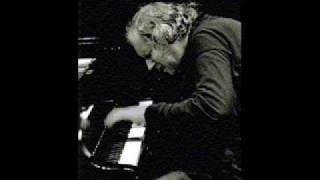 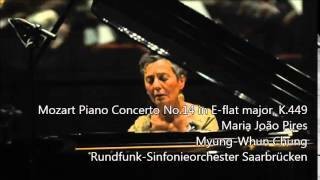 Mozart Piano Concerto No.14 in E-flat major, K.449 Maria João Pires Myung-Whun Chung Rundfunk-Sinfonieorchester Saarbrücken. 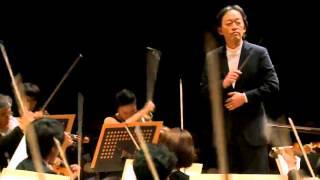 N향 Myung-Whun Chung, conductor Mihoko Fujimura, alto New National Theatre Chorus The Little Singers of Tokyo February 11, 2011. 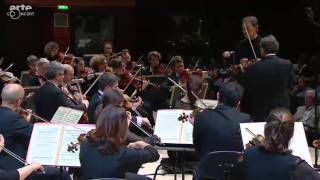 Orchestre Philharmonique de Radio France Maison de la radio - Auditorium Myung-Whun Chung June 12, 2015. 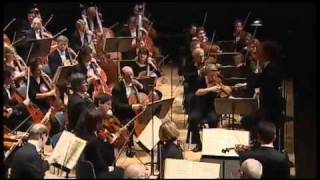 Dvorak Symphony No. 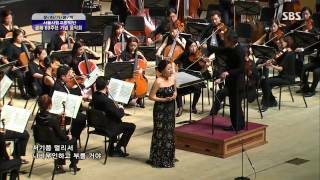 7 in D minor op. 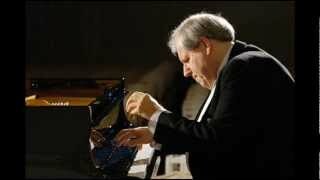 70 3. 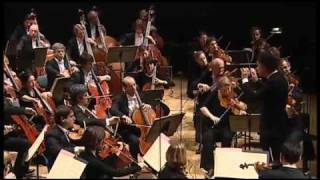 Scherzo. 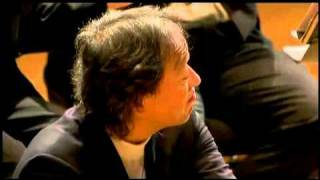 Vivace - Poco meno mosso Staatskapelle Dresden Myung-Whun Chung 24.05.2008 Musikverein, Vienna. 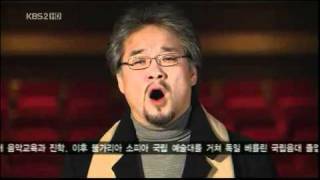 1st Mov. 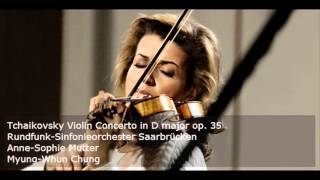 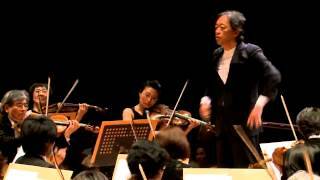 Molto Allegro Seoul Philharmonic Orchestra Myung-Whun Chung 12.12.2014 Seoul Arts Center.